Chris and Sonja - The Sweet Seattle Life: We're Back!! We are home safe and sound after our trip to Alaska. I'll post more pictures tonight when we get home from work. 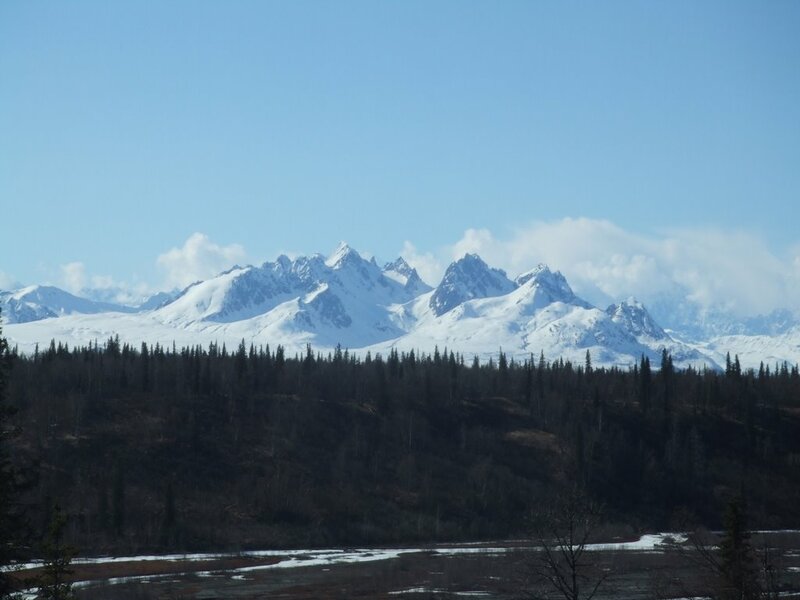 In the meantime, here is a picture of the mountains in Denali National Park, including Mount McKinley, the tallest mountain in the United States.